Articles > Imagine > Popcorn. A present from Indians. Popcorn. A present from Indians. 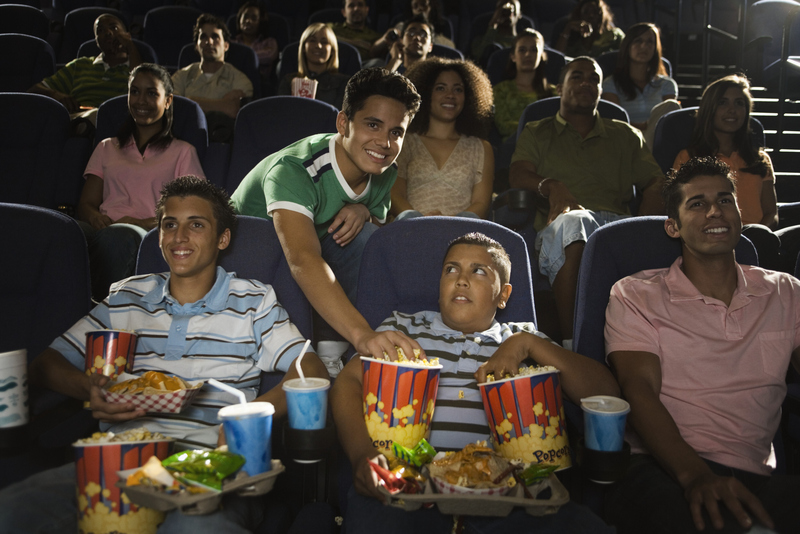 The best way to escape reality and relieve stress is a cinema trip. 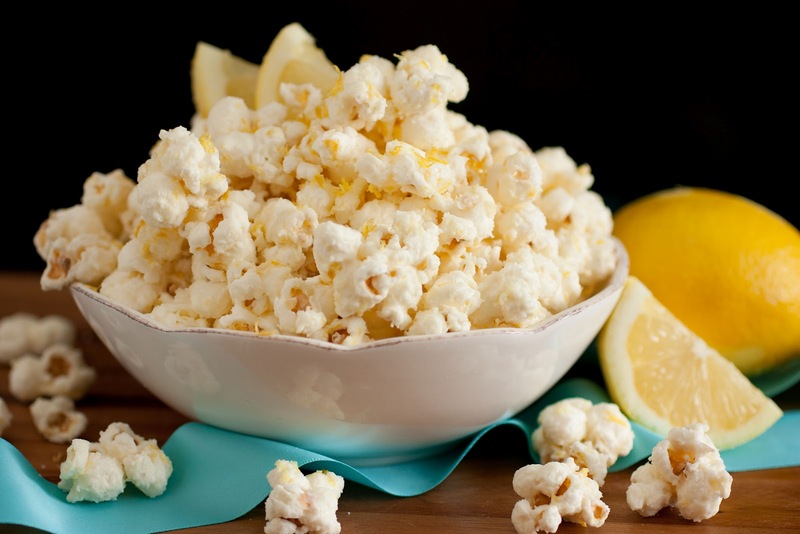 For traditional reasons one of must-do conditions of such pastime is popcorn chewing – and it celebrates its European birthday today. The first to see edibility of sweet corn were not at all eternally hungry cinema visitors but ancient Indians from Peru. They started crunching warmed up seeds as meat garnish as far back as some seven thousand years ago. Accessible and therewith tasty product grew on their land without requiring special care. Alongside eating, entranced by warmed up corn transformations, people used to attribute magical properties to it. Reading the shape of an open kernel shamans skillfully predicted future and even dressed their fellow tribesmen in corn necklaces that served as dark powers averters. Europeans became aware of the good only in 1630 when one of the chiefs presented English colonists with a sackfull of grains as a gift. Small bunch of kernels turns into the whole dish of ready product since each of them becomes 30 to 40 times as big when heat-treated. Originally commercial production technology was no different from the one practiced domestically nowadays. Recall how, when a child, each of us, having spotted little ears the color of burgundy, tried to obtain “the main movie delicacy” on our own. Having sifted kernels on a frying pan, everyone indispensably wanted to watch them puff up. As a rule, it ended up in collecting jumping kernels from the floor. It was created in a “frying pan” manner on productions, placed at confectionary and bakery factories, as well. It all changed in late 19th century when an owner of a bakery from Chicago improved manual roaster and patented the first steam machine for popcorn production. Following the smell of maize, people queued in block-long lines to get desired food. 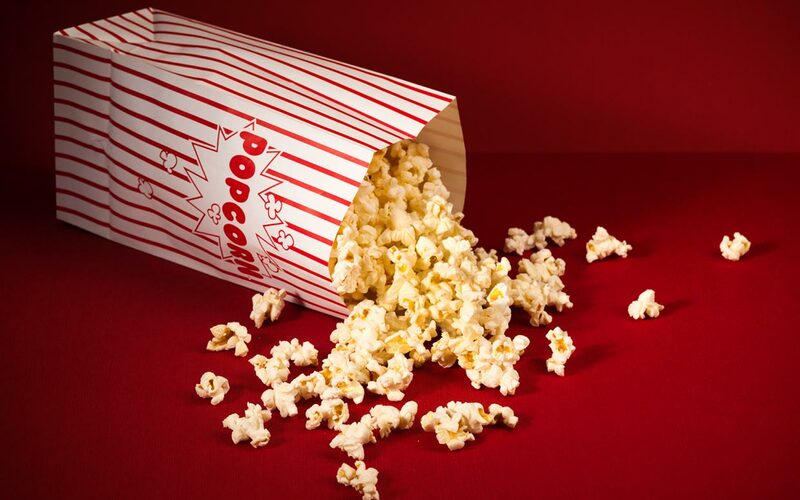 Advertising campaign in the form of several portable devices travelling to neighboring towns and popping seeds in front of the eyes of those interested triggered a new spin in popcorn history. Reasonably priced street delicacy started appearing on parties of all kinds as well as on entertaining events and later successfully moved to cinemas. Modern people don’t believe in magical properties of maize but they learned to use it for purposes slightly other than intended. Canvas of the painter Kuzma Petrov-Vodkin “Bathing of a Red Horse” in 2001 acquired an original copy painted with sweet corn. Interpretation sized 10 per 12 meters was recognized as the biggest among other popcorn works. First, it was added to Russia Book of Records, but in another year it earned its line in the Guinness World Records standing out on the global arena. Sadly as it is, it’s impossible to evaluate this piece of art anymore: after the presentation it became the main dish of the standing reception. Another world record, related to popping grain, was set by the citizen of Hamburg Joe Alexander. Standing at the range in an eye protection mask, he was catching flying kernels. The American managed to seize as many as 26 seeds and that turned out to be just enough to boast of his name’s publication Guinness World Records.